We all experience brief moments of anxiety from time to time. However if these feelings of anxiety are ongoing or cause us problems functioning in our day to day lives then it may be time to seek help. Anxiety may develop as a result of a trigger such as a traumatic event or it may come on for no known reason at all. Either way anxiety can make life really difficult for those suffering from it and it can be equally as hard for their friends and family. Common treatments for anxiety include the prescription of benzodiazepines such as Xanax and Valium. The problem is that these drugs are addictive and the patient can become dependent on them. In this case one problem has simply led on to another. There is no one set type of anxiety. It can manifest itself in different ways depending on the person and the severity of the symptoms. A few different types of anxiety include: Generalised Anxiety Disorder, Social anxiety, Panic disorders or specific phobias. Anxiety can be a tricky thing to spot and all to often it’s just put down to ‘having a bad day’. However when symptoms are prolonged, come on for no apparent reason or affect your ability to function in day to day life, then it may be a problem. Common symptoms are not limited to but include: dizziness, paranoia, shortness of breath, catastrophizing, panic attacks, weight loss and restlessness. Anxiety can also lead on to further mental health conditions such as depression, OCD and insomnia so it’s not something to take lightly. Here at Ayur Clinic, our experienced team are specialists in homeopathic treatments in Melbourne. We belief that it is better to treat conditions like anxiety in a more naturalistic way. Our homeopathic clinic is able to provide a specialised homeopathic treatment plan for anxiety and other health problems. Contact us today today to find a homeopathic treatment that’s right for you. 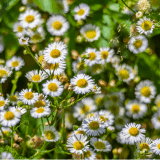 You’ve probably heard that drinking chamomile tea can help send you off to sleep, but did you know the herb can actually help to reduce anxiety too? Chamomile contains chemicals such as Apigenin and Luteolin which have calming properties. The herbs effects are well documented and it has been used as a homeopathic treatment for hundreds of years in order to reduce anxiety in the long term. 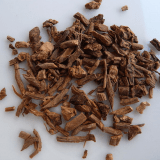 Valerian is a herb that’s used to treat a number of conditions including anxiety. This root has been found to naturally increase the amount of GABA in the brain, working in the same way as benzodiazepines. This helps to regulate nerve cells and has a sedative effect on the mind. This calming effect means it can be used to treat anxiety and insomnia. There are so many benefits resulting from exercise and that doesn’t involve running marathon length distances either. The positive mental effects of exercise can develop after as little as 20 minutes of vigorous exercise, as long as it gets our heart rates going. 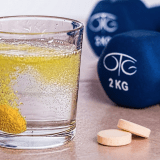 Because exercise produces endorphins which act as natural painkillers, it can help to reduce stress, anxiety and insomnia, alongside the obvious physical benefits too. 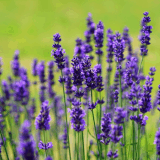 Lavender is a well known homeopathic treatment for anxiety disorders. Studies have found that this sweet smelling herb is equally effective as common anxiety treatments including Xanax and Valium, without the side effects. The best way to use lavender is in its oil form. The oil can be added to bath water or applied on the body. Lavender flowers can also be used to make tea. Lavender is known to help other conditions associated with anxiety including restlessness, nervousness, Insomnia, depression, migraines. Fish Oil is another popular homeopathic treatment for anxiety. 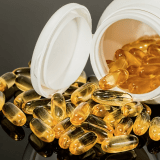 Fish oil taken from the skin of oily fish and is extremely high in antioxidants including EPA and DHA which are known to help reduce anxiety. What’s more, fish oil supplements are also thought to normalise dopamine levels in the body which in turn helps to regulate Amygdala. This is important because high levels of Amygdala are associated with increased levels of anxiety. Anxiety is a mental health disorder therefore it makes sense that one of the most effective treatments is all about focusing on the mind. 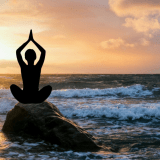 Practicing mindfulness, mediation and yoga are fantastic non-invasive treatments for anxiety and other closely related disorders such as depression. Here at Ayur Clinic we are are able to offer yoga therapy which can be used in isolation or alongside our other homeopathic treatments depending on your needs. One of the symptoms of vitamin B deficiency is anxiety so it is important to make sure that you are getting the required dosage. In particular, vitamin B5 is integral in providing support for the adrenal glands therefore reducing stress levels. Similarly B12 and B9 help to balance out depressive moods. 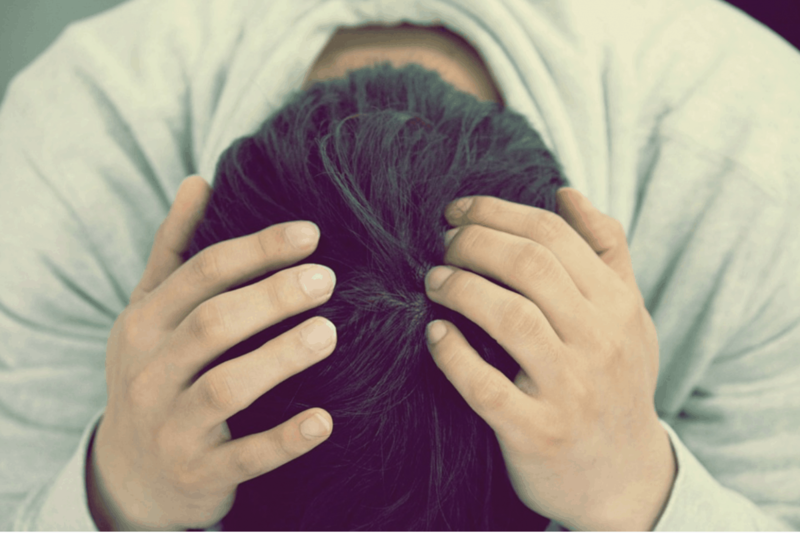 If you are suffering from anxiety and are looking for homeopathic treatments in Melbourne then contact our dedicated team here at AyurClinic today. We are a leading homeopathic clinic that specialises in homeopathic and ayurvedic treatments in Melbourne as well as yoga therapy.